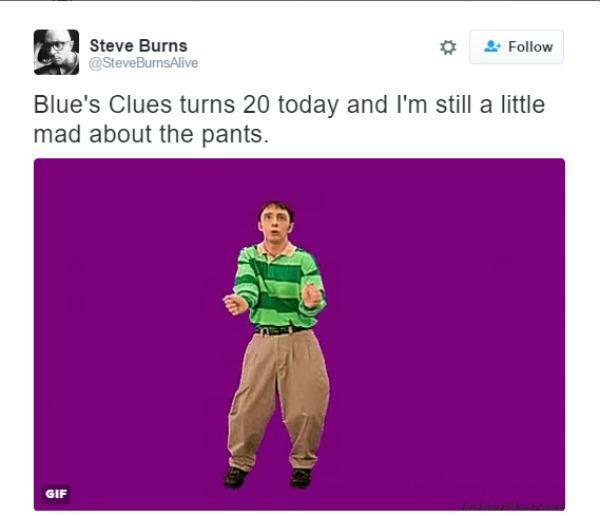 The classic children's show Blue's Clues turned 20 years old this year. We still remember those days plopped in front of the TV, searching for that signature blue paw print left behind by the infamous blue dog (who is, yes, a female and it still blows our minds to this day). Just like other infamous characters of morning children's programs, Blue and her enthusiastic, green sweater-wearing owner Steve was a part of many childhoods. So when Steve had to leave for "college" and left us and his handy dandy notebook with his less popular but still memorable brother Joe (seriously, Joe, pick a sweater color! ), it broke our hearts. OK, Joe wasn't a terrible guy, but Steve was just... Steve! He was special. According to E! Online, his departure in 2002 left many questioning the true story of why he left. For some time after that, rumors about him circulated about drug addictions, and there were even reports that the actor died. Thankfully, none of those were true. 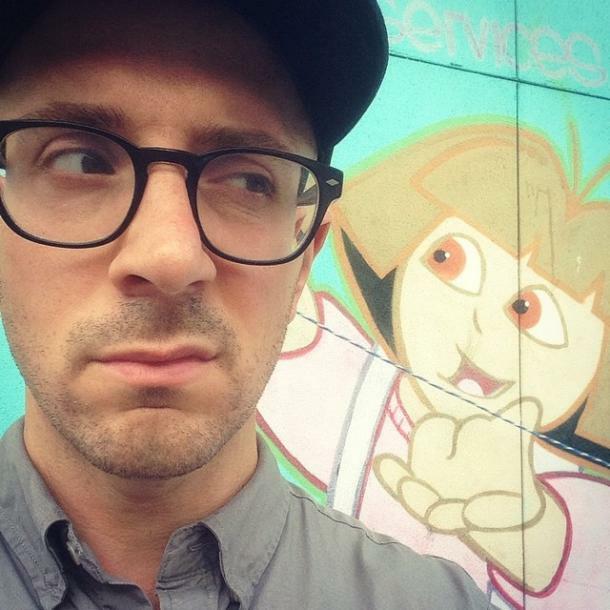 In reality, Steve Burns left Blue's Clues to pursue a music career. He appeared on NBC's The Today Show in 2003, very much alive, to explain his departure from the children's show. And it turns out he had quite an extensive music career. 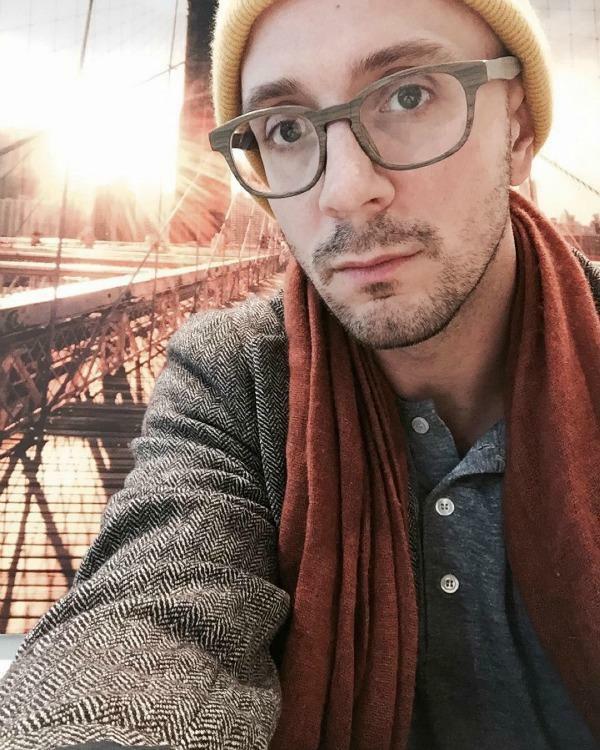 He has released albums, collaborated with artists like The Flaming Lips, and even started a band. 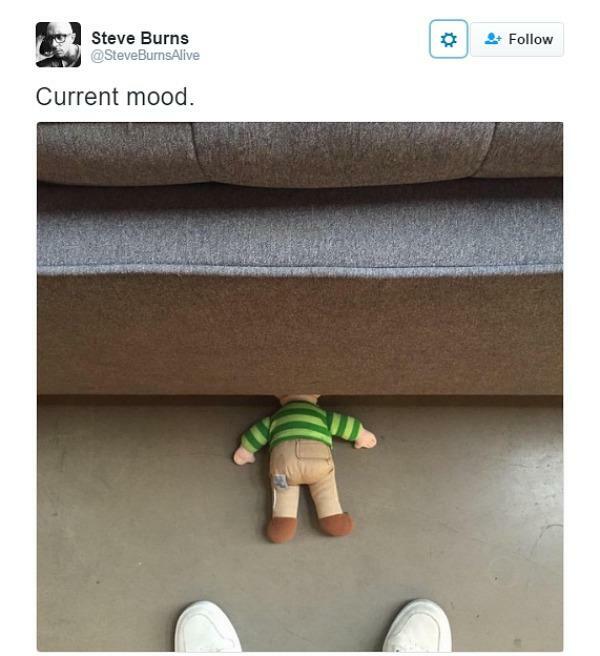 Now 42 years old and living in Brooklyn, our beloved Steve continues to act in indie films and small film projects, but he has not forgotten his Blue's Clues roots, as shown in his frequent references to it in social media. And the fact that his Twitter handle is @SteveBurnsAlive just makes us love him even more (because, yes, he's still alive). 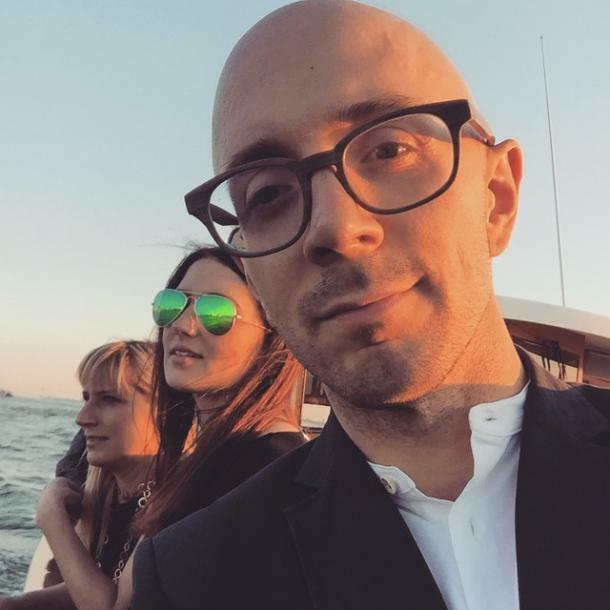 And judging from this Instagram photo, Steve has come a long way from his green-striped sweater days to "a handsome musician with a bald head, a beard, and pretty awesome hipster style." Damn, Blue was one lucky gal.